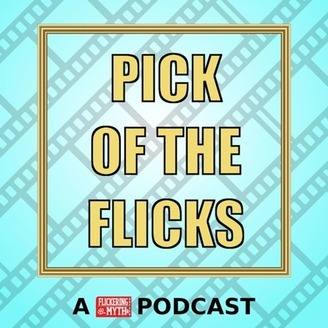 A podcast from Flickering Myth, interviewing guests from every part of the entertainment world about their favourite movie. 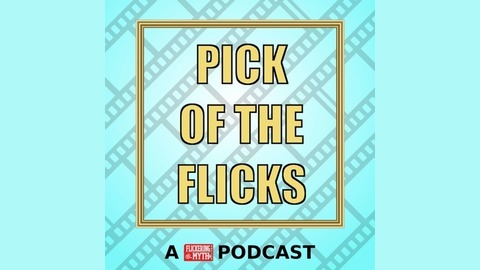 Welcome to the latest episode of The Pick of the Flicks Podcast from Flickering Myth, in which a different guest stops by each week to chat about their favourite movie.This week, film critic Clarisse Loughrey stops by for a discussion about Taika Waititi’s Boy – the director’s semi-autobiographical take on growing up in New Zealand. We chat about the themes surrounding meeting your heroes, whether the Michael Jackson references have aged badly and Clarisse gets very confused by the most British pop culture reference imaginable.If you enjoy the podcast, please subscribe on iTunes, Stitcher, Spotify and Player FM and leave us a comment, rating or review. For more entertainment news, reviews and interviews, head over to FlickeringMyth.com.